I tried to see Phil two years ago in Minneapolis. I tried to see Phil last year in Marshfield. This time, I've got tickets! We even did the VIP add-on for the meet and greet before the concert. I love this guy's heart and can't wait for a special date night with my Babe! Well, are you ready to be done with political ads? I think we all are. I'm not gonna lie: the results of the presidential election were very disappointing to me. As you know, I've published a whole series of posts on Christians in politics, and it's time to move on. Far from dropping out of involvement, though, I'll continue to show up at party functions and spread the word about constitutionally limited government. The Wausau Rise to Serve event went very well! Those present had wonderful questions and feedback. I plan to give this presentation again and again in the months and years ahead. I've got some simple video footage I hope to mix together with the PowerPoint and video for online video. Lot's to do! So this is it! 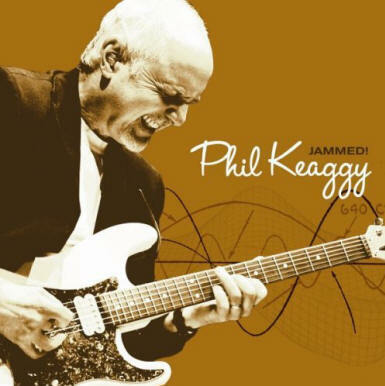 Colleen and I have tickets to see Phil Keaggy in concert at the Miramar Theater in Milwaukee next Saturday, November 17! Phil is my musical and artistic hero. I have about 25 of his CD's. Then from the newspaper connection came a publisher connection related to my book project. I'm having lunch with the publisher on Thursday, now that he's reviewed my manuscript in progress. We'll see how God brings things all together. I'm excited to press on and push the book to completion. Knowing that there are some real options for publishing is exciting as well! I've now had 415 visitors to the blog in 3-1/2 months! Page views are well over 3000, so it seems that people like to drop by and check out several posts. We're just getting started! I want to let you know, as well, that there are some fun ways to catch my blog posts. As always, the email subscription box at the bottom of each post is the most direct line from me to you. I also view my posts in my Google Reader. For those of you who are into RSS feeds, I've got to say that the graphic approach I'm taking with my posts looks pretty neat mixed in with all of those other articles. They also look great on my iPhone readers. Also, if you save my home page to your iPhone home page, the blog layout in mobile is pretty neat too. And speaking of layout, I've changed the navigation options on the blog to set things up for the new seasons of posting ahead. I've added blog index pages to keep us moving toward answers to the five great questions of young adulthood. They're pretty great questions for the rest of us, too! Have you knocked out any bucket list items lately?